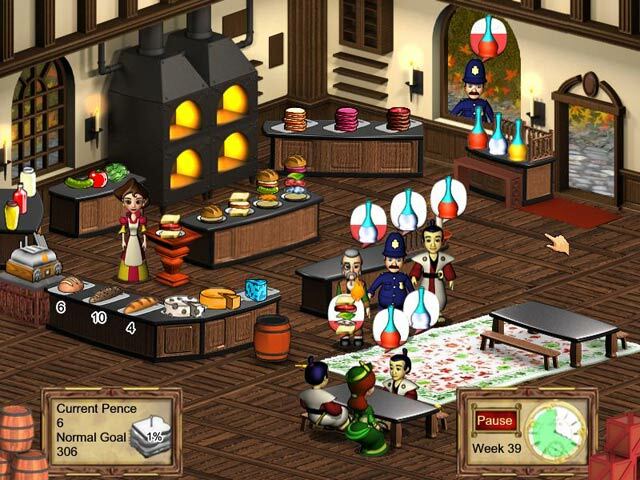 Ye Old Sandwich Shoppe game download. 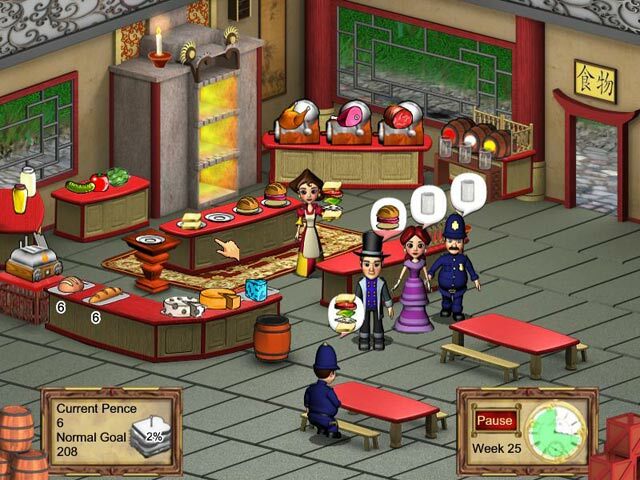 Free download Ye Old Sandwich Shoppe for Mac. After her uncle invents the sandwich, Elise decides to try her hand at selling them. 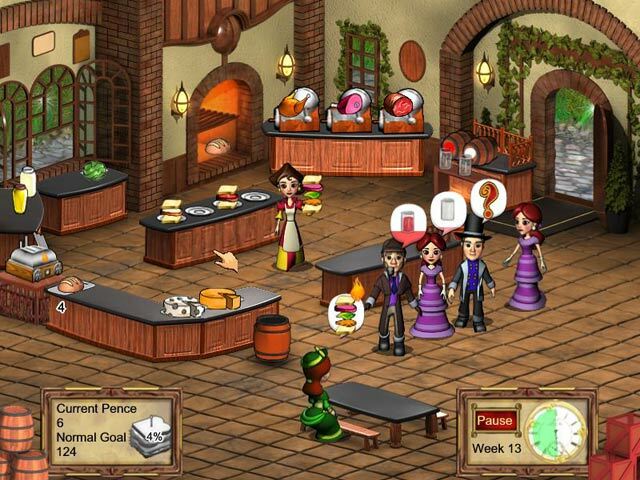 Help her run the very first Sandwich Shoppe in this fast-paced Time Management game! Use upgrades and new ingredients to make Ye Old Sandwich Shoppe even better, and help make the sandwich a staple for years to come. 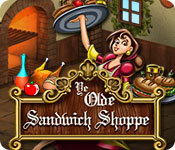 Play Ye Old Sandwich Shoppe Game Online - Free!